Movie Theatre: Oakland, CA. 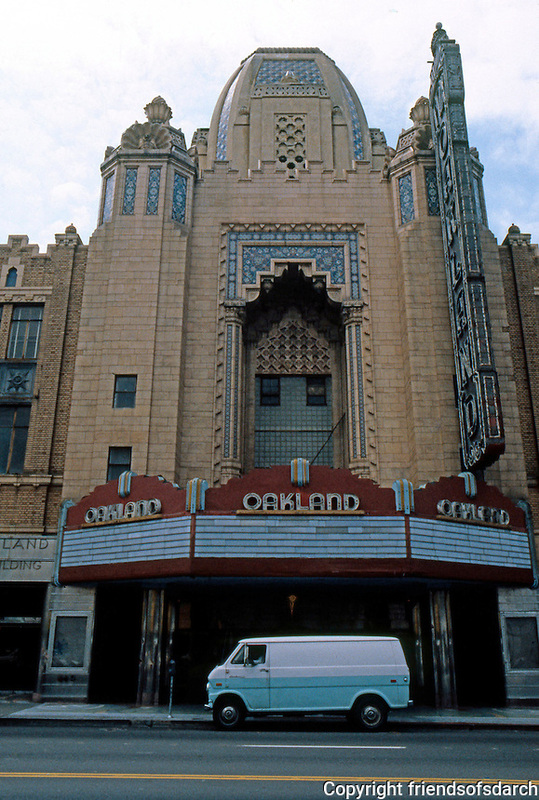 Fox Oakland Theatre, 1815 Telegraph Ave. , 1928. M.I. Diggs, Weeks & Day. Note: empty in 1988. Photo '78.